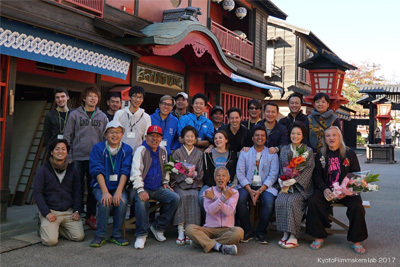 Selected young filmmakers from all over the world will create three-minute short samurai films using the open sets in Toei Studios Kyoto and Shochiku Kyoto Studios. 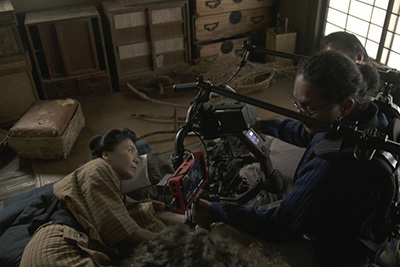 An authentic traditional Jidaigeki-making experience is provided, using almost the same facilities and equipment for feature filmmaking, including JIDAIGEKI permanent sets, props, lighting, and costuming. Screenplays will be invited for entry from the participants in advance, and 2 screenplays among them will be selected by the Lab staff. 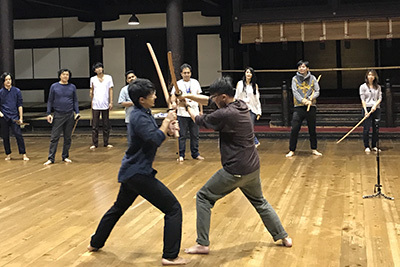 Participants will be divided into 2 groups, the Toei and Shochiku teams, and each team will work together from scenario development to post-production, with production support by supervisors and professional staff from the studios. 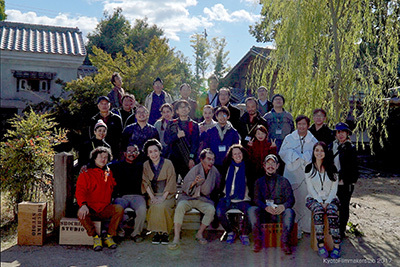 Afger 2days shooting, participants will join Masters Session to communicate with guests and lecturers.